A while ago I realized I wanted to create something with the planner community in mind. 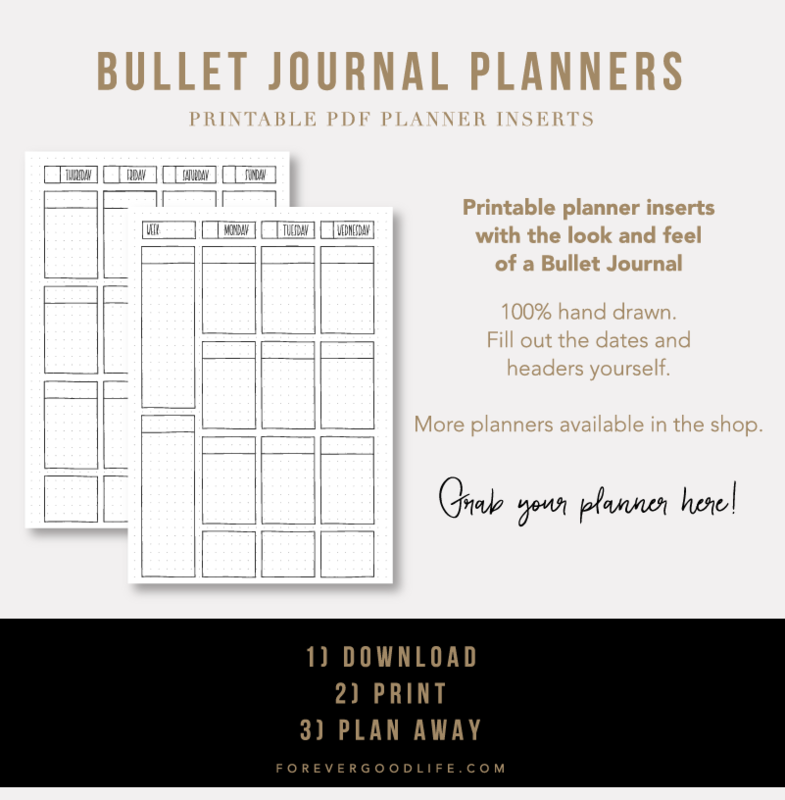 I love creating and designing and I love everything planner related – it’s the perfect combination! I decided to start out with designing planner stickers. 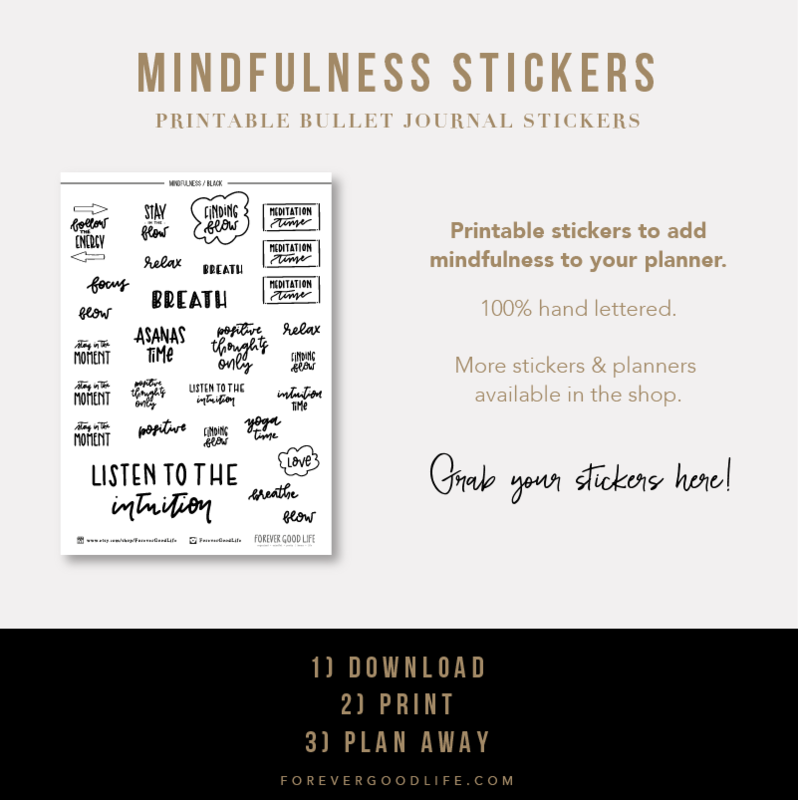 Printable planner stickers to be exact. I’ve gotten so inspired seeing so many in the planner community using stickers to spruce up their planners and I had a hard time finding stickers that fit my style. 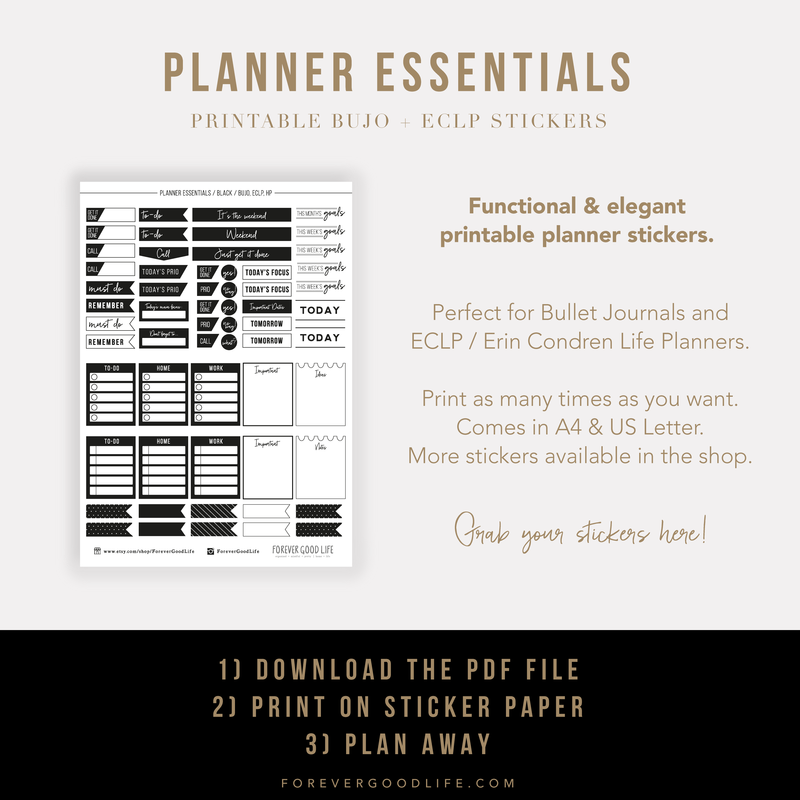 So, I got to work and created planner stickers that I’d want to use in my own planner and that hopefully others too would enjoy. I have a ton of ideas that I hope to be able to realize within the not so distant future. Both ideas on stickers but also other planner related items. I decided to open my online store on Etsy. As for now I only have a few designs there. I hope to be able to release new designs every week, but that might just be a bit too optimistic of me :) If you want to know when I release new stickers (and other products as well) just click the button ”Favorite shop” in the store. That way you’ll be notified when new items are added. I’ll also be sharing on instagram as I create more designs and add to the store. 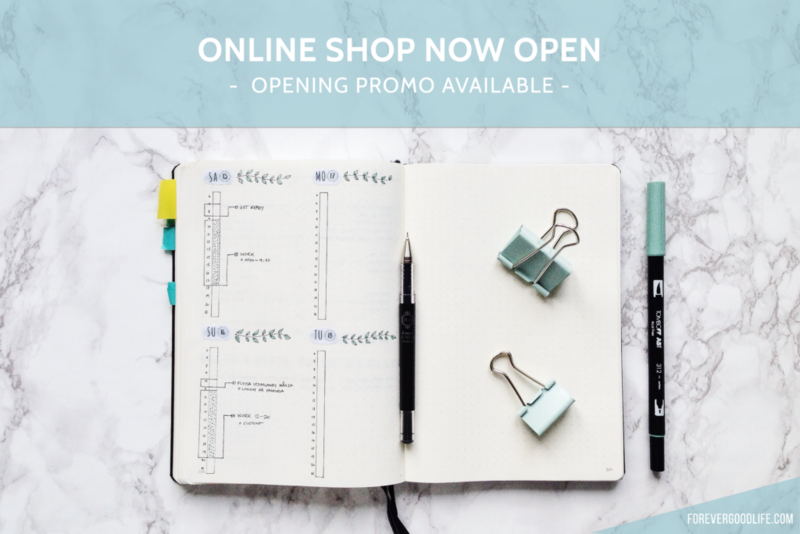 I wanted to celebrate that I actually got around to open this store :) So, from today till the 31st of October you can use the discount code 25OFF to get 25% off what you buy. 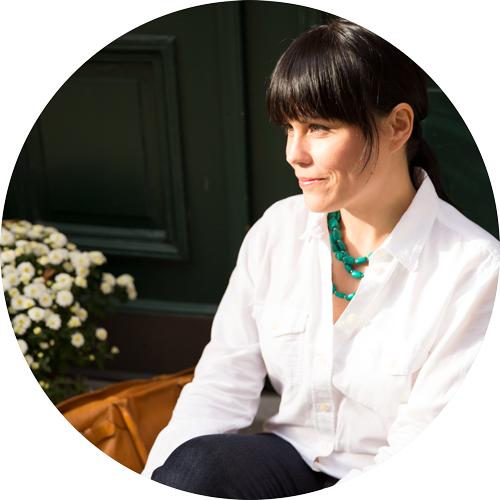 I want to give my Tribe members a bit of extra love, so if you’re part of the tribe you’ll get an email with a code to get 40% off. If you’re not a member yet, but would like to be then sign up here and you’ll get the 40% off as well.